Korean Regulators Order Banks To Improve Security For Crypto Transactions - Coinfomania Coinfomania: Where blockchain and cryptos live. 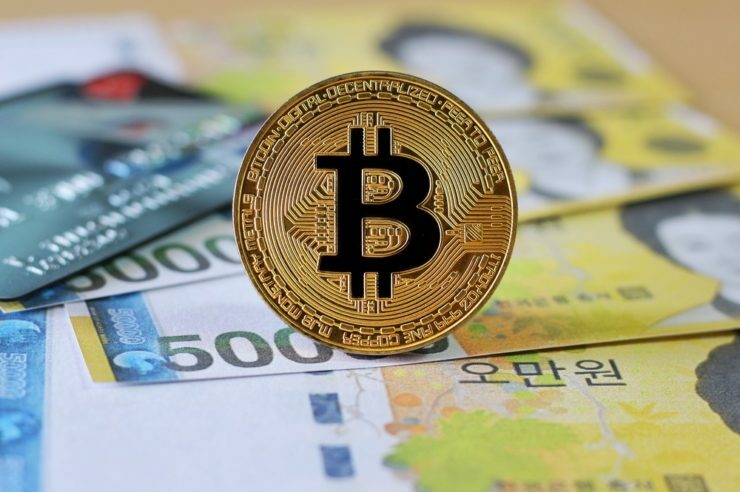 Two South Korean banks have received a warning from the Country’s financial regulators, the Financial Supervisory Service (FSS), over the lack of adequate management for cryptocurrency transaction and anti-money laundering (AML) regulation. According to reports from a local online news outlet, The Daily, on Tuesday, Dec. 4, Kookmin Bank and Nonghyup Bank were notified by the FSS of existing loopholes in their systems for crypto transactions, which might be exploited by criminals in carrying out money laundering activities. “Kookmin Bank and NH Nonghyup Bank received the attention of financial authorities because of the lack of management of virtual currency transactions,” the post reads. The FSS has instructed Kookmin Bank, in particular, to improve its business procedures for the opening of a new virtual currency account. Kookmin Bank was prompted by the regulatory commission to include specific details in new account opening procedure like group or individual’s name, the purpose of the transaction, and the source of the transaction funds. This would alert the FSS about money laundering transactions. The FSS also urged the Nonghyup Bank to improve on the sectors pointed out, to curb any plan by money launderers of exploiting their weaknesses in the future. 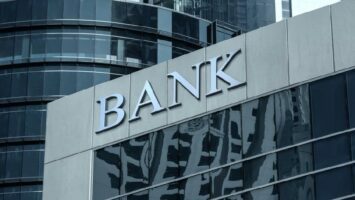 After the banks have succeeded in upgrading the security of crypto transactions, they are to submit a detailed report within three months to the FSS, for subsequent analysis and further action. “If the FSS considers that the content is insufficient, the FSS will be able to impose more direct sanctions in the future,” the regulators said in the report. At that time, the FSS in collaboration with the Financial Intelligence Unit (FIU) stated that they were inspecting six local banks offering virtual currency accounts to customers, amid concerns that the increased use of such assets could lead to a surge in crime.